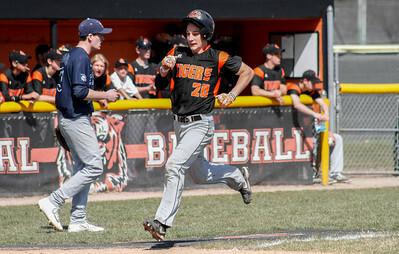 Mike Greene - For Shaw Media Crystal Lake Central's Blake Seegers prepares to cross home plate during a baseball game against Cary-Grove Saturday, April 16, 2016 in Crystal Lake. Crystal Lake Central defeated Cary-Grove 6-5. 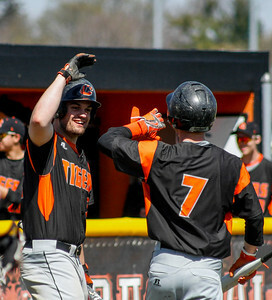 Mike Greene - For Shaw Media Crystal Lake Central's Frank Berg, left, celebrates with teammate Logan Mensching after scoring during a baseball game against Cary-Grove Saturday, April 16, 2016 in Crystal Lake. Crystal Lake Central defeated Cary-Grove 6-5. Mike Greene - For Shaw Media Crystal Lake Central's Richard Hintz, left, releases the throw on a double-play attempt as Cary-Grove's Dallas McDonough ducks to avoid the ball during a baseball game Saturday, April 16, 2016 in Crystal Lake. 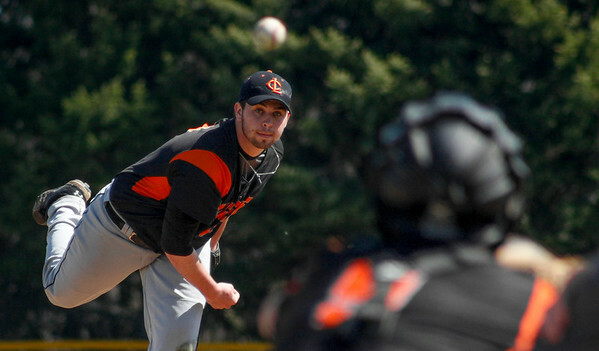 Crystal Lake Central defeated Cary-Grove 6-5. 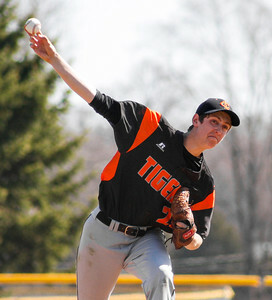 Mike Greene - For Shaw Media Crystal Lake Central's Anthony Novy pitches during a baseball game against Cary-Grove Saturday, April 16, 2016 in Crystal Lake. 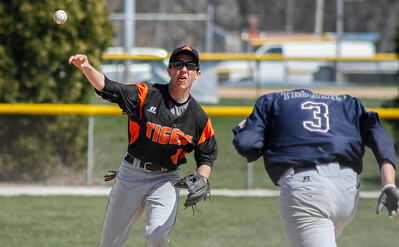 Crystal Lake Central defeated Cary-Grove 6-5. 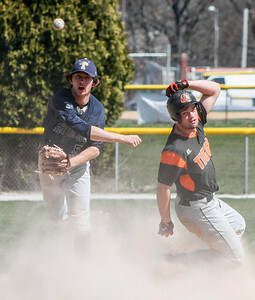 Mike Greene - For Shaw Media Crystal Lake Central's Adam Wittenberg, left, receives a throw at second base as Cary-Grove's Mark Smith slides into the bag during a baseball game Saturday, April 16, 2016 in Crystal Lake. 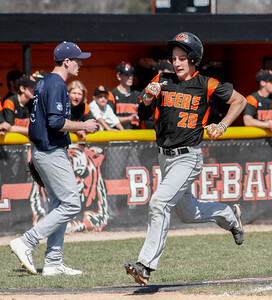 Crystal Lake Central defeated Cary-Grove 6-5. 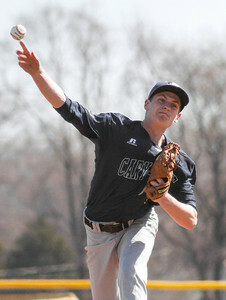 Mike Greene - For Shaw Media Cary-Grove's Benjamin Dolezal pitches during a baseball game against Cary-Grove Crystal Lake Central Saturday, April 16, 2016 in Crystal Lake. Crystal Lake Central defeated Cary-Grove 6-5. Mike Greene - For Shaw Media Cary-Grove's Nick Kirk, left, releases a throw to first base after forcing out Crystal Lake Central's Frank Berg at second base during a baseball game Saturday, April 16, 2016 in Crystal Lake. Crystal Lake Central defeated Cary-Grove 6-5. Mike Greene - For Shaw Media Crystal Lake Central's Frank Berg gets the bat on the ball during a baseball game against Cary-Grove Saturday, April 16, 2016 in Crystal Lake. Crystal Lake Central defeated Cary-Grove 6-5. 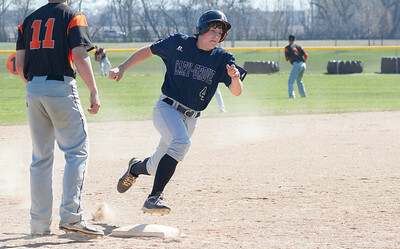 Mike Greene - For Shaw Media Cary-Grove's Dominic Calamari rounds third base during a baseball game against Crystal Lake Central Saturday, April 16, 2016 in Crystal Lake. Crystal Lake Central defeated Cary-Grove 6-5. 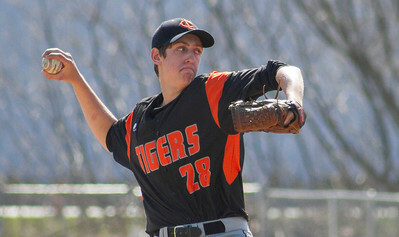 Mike Greene - For Shaw Media Crystal Lake Central's David Wolf pitches during a baseball game against Cary-Grove Saturday, April 16, 2016 in Crystal Lake. Crystal Lake Central defeated Cary-Grove 6-5. 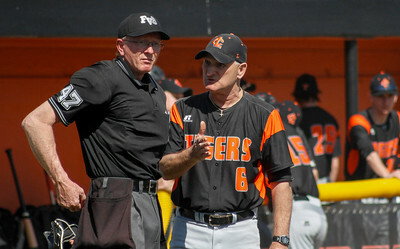 Mike Greene - For Shaw Media Crystal Lake Central head coach Dan Badyley speaks with the umpire during a baseball game against Cary-Grove Saturday, April 16, 2016 in Crystal Lake. Crystal Lake Central defeated Cary-Grove 6-5. Mike Greene - For Shaw Media Cary-Grove's Daniel Schmidt pitches during a baseball game against Crystal Lake Central Saturday, April 16, 2016 in Crystal Lake. Crystal Lake Central defeated Cary-Grove 6-5. 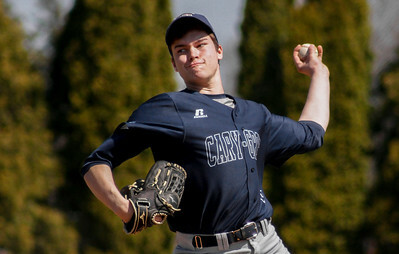 Cary-Grove's Benjamin Dolezal pitches during a baseball game against Cary-Grove Crystal Lake Central Saturday, April 16, 2016 in Crystal Lake. 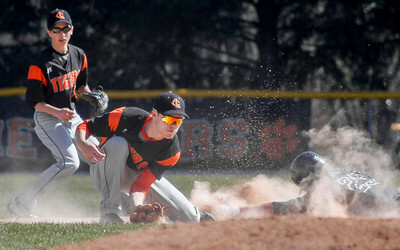 Crystal Lake Central defeated Cary-Grove 6-5.